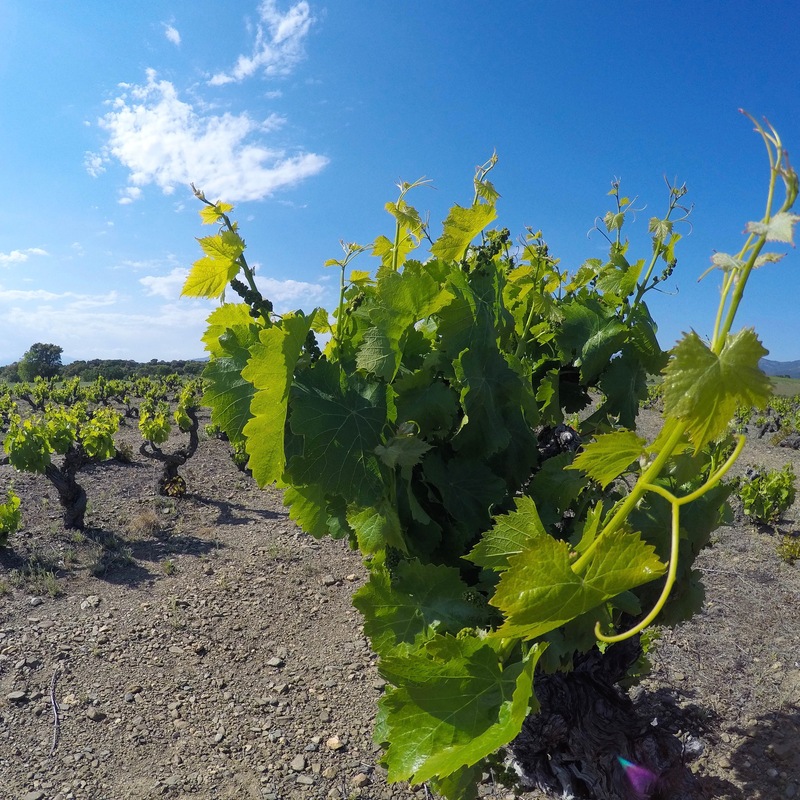 The DO Empordà wine region is one that is steeped in history, much of it sad and filled with challenges. But, in recent years, the region has experienced something of a wine renaissance. 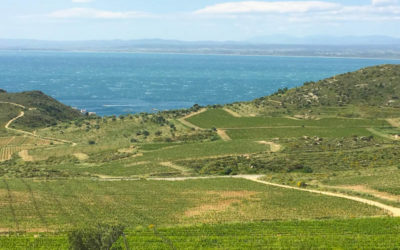 The wine itself takes on the characteristics of the Costa Brava — the sea, the mountains, and the winds. But, the people behind the wine continue to persevere to create a virtually untapped market ready for exploration by intrepid wine tourists. What is the DO Emporda Wine Route? There are over 400 wine growers in Empordà, and about 50 DO Empordà wineries, which together produce almost 4 million bottles of wine a year. 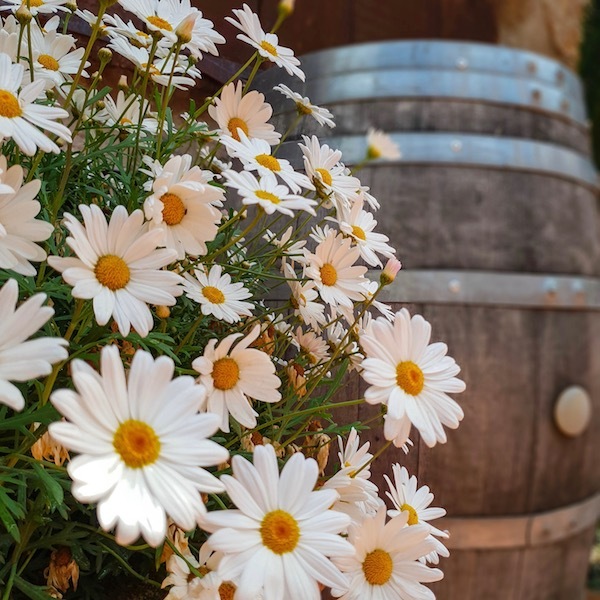 Approximately 30 of these wineries are specifically dedicated to preserving the history of the region, and promoting the region throughout Europe and around the world. They banded together, along with wine-focused hotels and restaurants, to form the DO Empordà Wine Route. Many travelers visit Catalonia and go straight to the Costa Brava beaches. 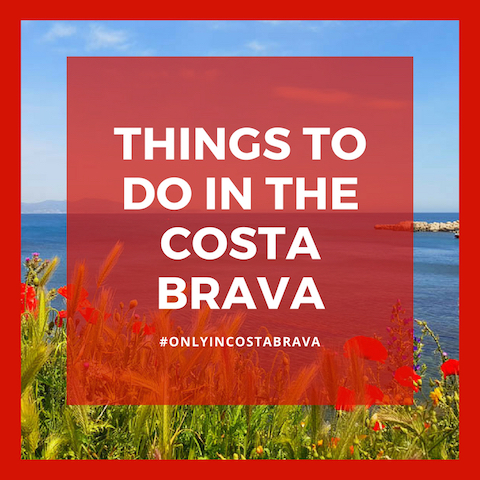 Of course, this is one of the top things do in Costa Brava. But, for food travelers, those who travel to find the best food, traveling for food goes hand-in-hand with traveling for wine. 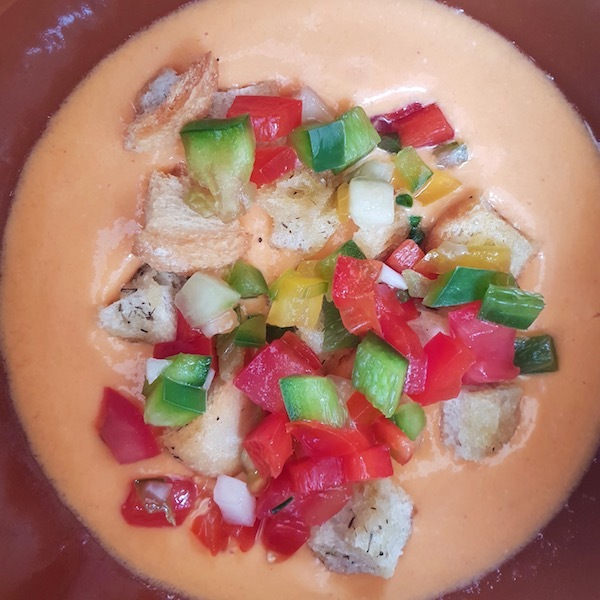 Especially in Costa Brava, Spain, it’s impossible to enjoy a fabulous Catalan lunch without wine. It’s just part of the Catalan culture. 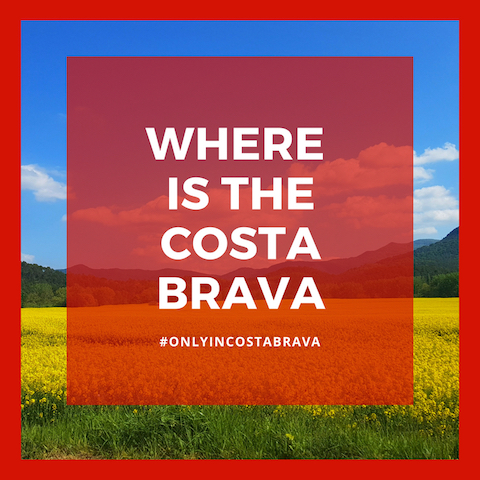 Here, we share our tips and resources on how to travel through the Costa Brava areas with a focus on Costa Brava wine. 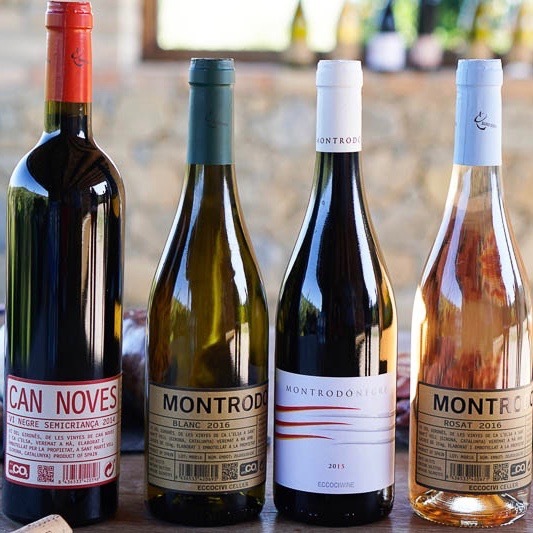 Many culinary travelers, even those who travel for wine, may not have heard much about this region of Catalonia when it comes to wine. The Emporda wine region is historic and many of the wineries in the area can share this history with wine travelers. Empordà is one of the oldest wine producing regions in Spain. About 2,500 years ago, the Greeks and Romans both entered Spain in an area called Empúries. Empúries, and the surrounding region, is part of Catalonia today. From Empúries, the cultivation of wine spread across the area now known for Empordà wine, and across Spain generally. There are over 30 wineries that offer Costa Brava wine tasting and wine tourism offerings throughout L’Emporda. The largest concentration of wineries is in the Alt Emporda. 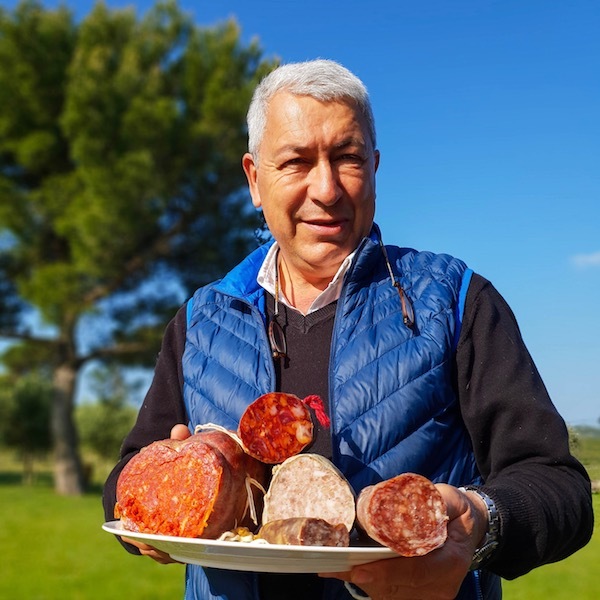 There are a handful as well in the Baix Emporda, which is closer to Barcelona and easier to access during a day trip from Barcelona. 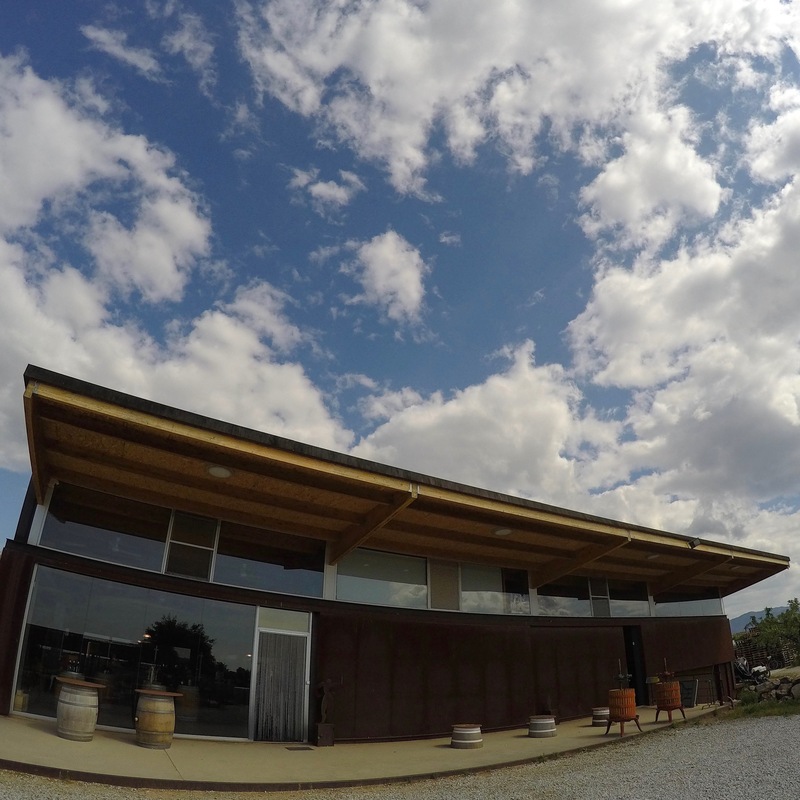 Most of the wineries on the wine route offer some sort of wine tourism activity. 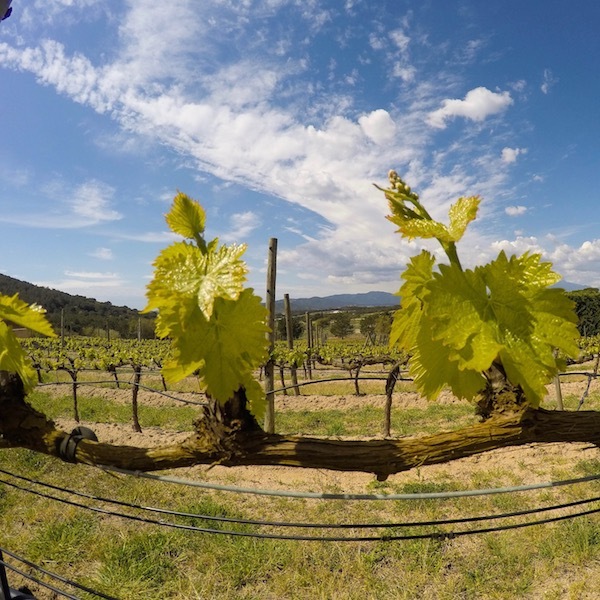 This can include wine tastings, bodega tours, pairing lunches, and even kayaking with wine. 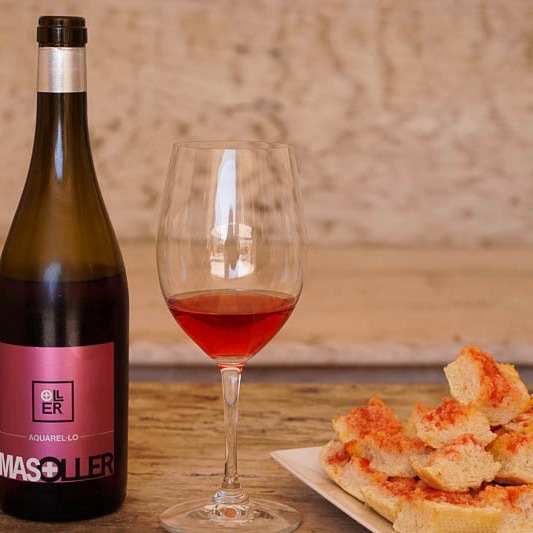 Regardless of the activity, wine travelers cannot only taste some amazing Catalan wines but start to understand the strong sene of heritage and history that exudes from every Emporda winery. 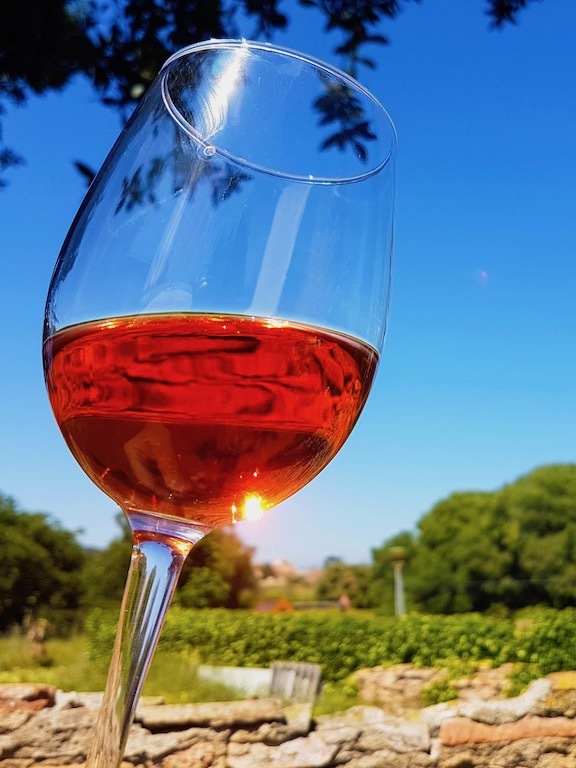 To learn more about what to do in Costa Brava for wine lovers, download a FREE E-book from the Costa Brava Tourism Board. The Alt Empordà, or high Empordà, runs from the Spanish border of France, along the Pyrenees, south to Roses, and west almost to La Garrotxa. The Baix Empordà, or lower Empordà, starts just south of L’Escala, and continues south towards Calonge. The Baix Empordà reaches west, but does not include the city of Girona and its immediate surroundings. 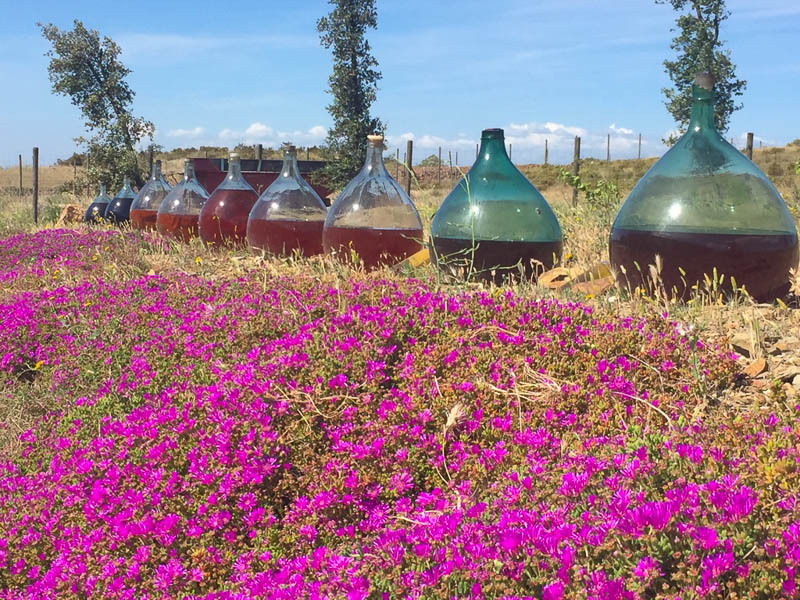 This Costa Brava Wine Guide includes a review of the top Empordà wineries, those that are the best options for wine travelers. 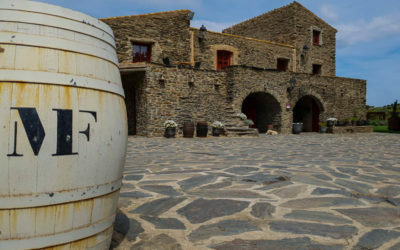 The most comprehensive review of the Celler Martin Faixo winery, a DO Emporda winery, outside of Cadaques, a great location for a Costa Brava winery. The European Union regulates wine regions across Europe. 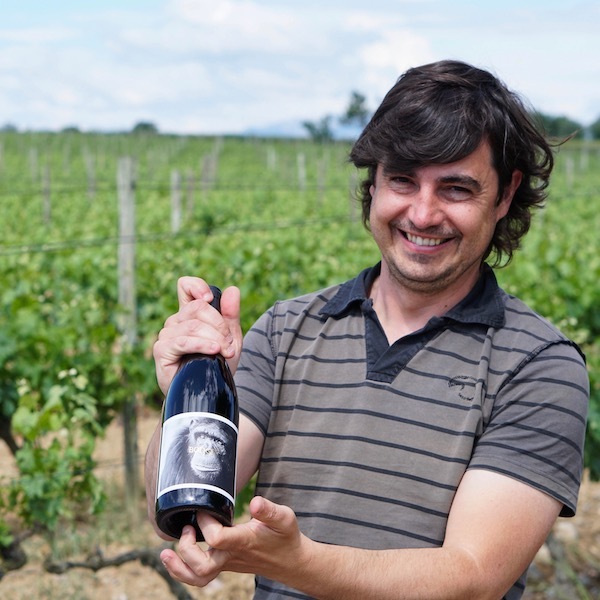 Wineries receive an Appellation of Origin certification, and wines produced by that certified winery receive a “DO” certification on each bottle. There are many DO wine regions in Spain, the most notable being DO Penedès and DOC Rioja. The Empordà received the Appellation of Origin Empordà, now known as DO Empordà. 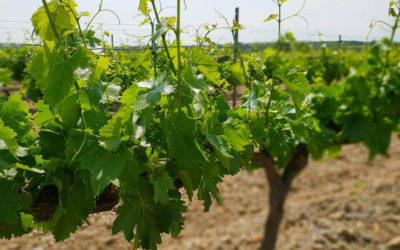 Although other wineries exist along the Costa Brava and in the area surrounding Girona, they cannot say that they are officially DO Empordà wines unless they receive the certification. There are about 50 wineries in the Costa Brava, about 30 of which are on the Emporda wine route. 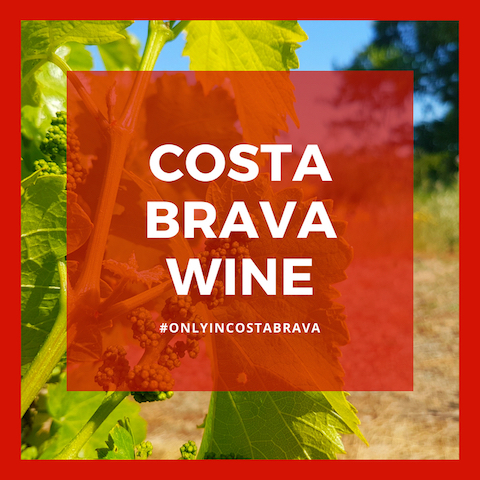 Although we personally have visited all 30 of the wineries, it’s impossible for the average wine tourist on a Costa Brava tour to do the same. It took us months. At Only In Costa Brava, we will continue to update the site with some of the must-visit wineries in the Costa Brava. 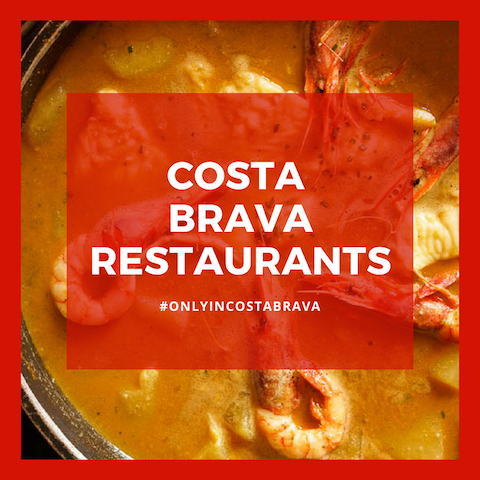 We also hope to share some of the top wines to seek out on a Costa Brava menu. It should be noted that wine tourism is still developing within the Costa Brava. 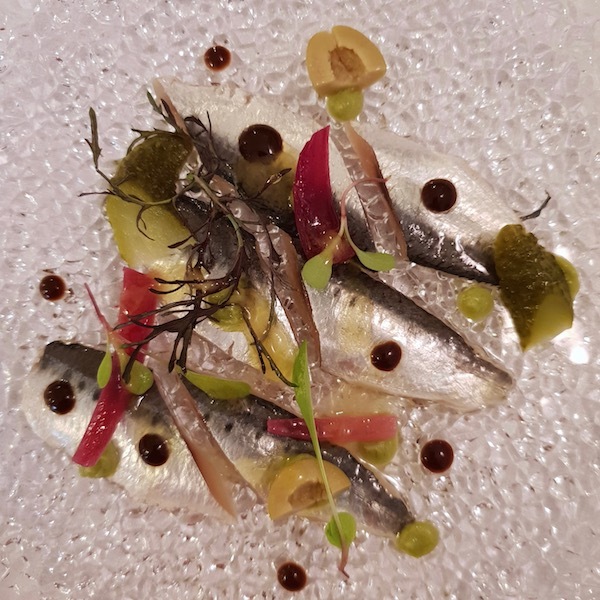 There are amazing opportunities to be found, but the Empordà is not Napa Valley or Champagne. Many producers are still small, family-owned operations, where the focus is first and foremost on making great wines. 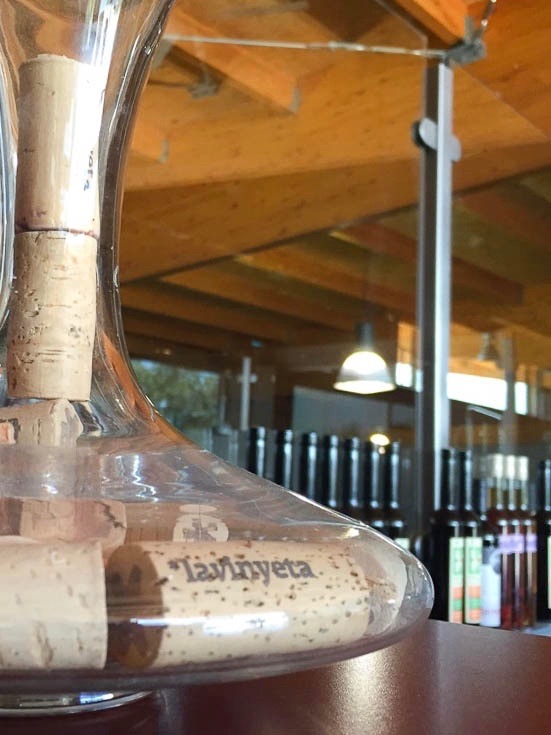 That said, there are some hidden gems where tours are still conducted by the winemaker, and offer such a personalized glimpse into the lives and histories of winemakers in the Costa Brava. 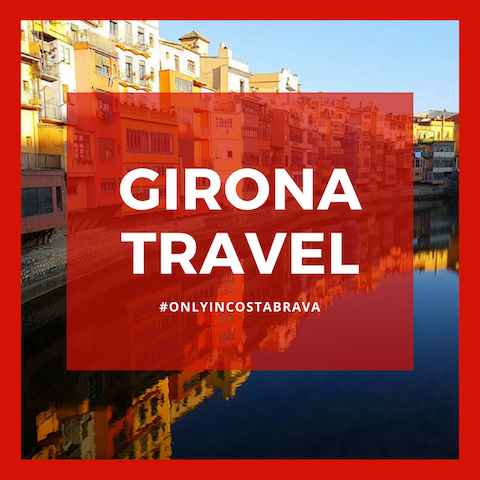 Let us help you by suggesting customized wine tourism itineraries, based on your interests and the amount of time you have in the Costa Brava. The DO Empordà Wine Route is a great starting point for understanding how to visit the wineries of the Empordà. Some of the DO Empordà Wine Route bodegas are easier to visit than others, either because of the availability of English-speaking tours, the ease of the booking process, or the uniqueness of their offerings. Please feel free to Contact Only In Costa Brava to help you plan your wine tourism holiday in the Costa Brava. 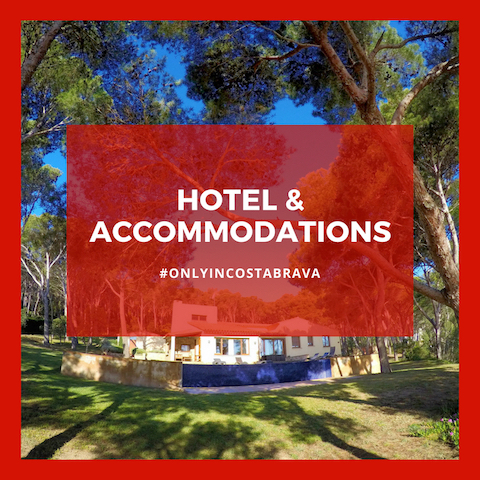 There are two primary Costa Brava areas which make the perfect location for a Costa Brava itinerary. In these posts, we recommend the best Emporda wine hotels.